Discover what the Bible says in the minor prophets  not what someone else thinks it says  and develop the skills and desire to dig even deeper into Gods Word. With this book, readers will gain an in-depth understanding of the books of Hosea, Joel, Amos, Obadiah, Jonah, and Micah. The book also contains study notes and questions for insight and reflection. 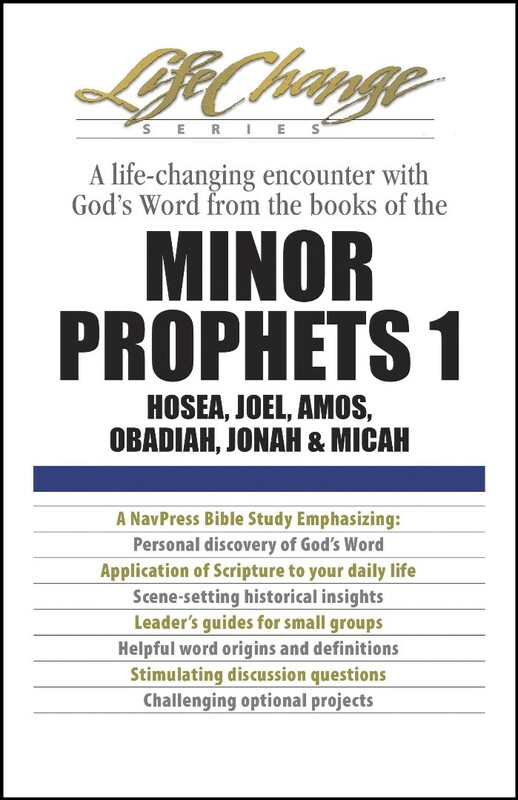 Minor Prophets 1 - The Navigators by Navpress was published by NavPress in June 2014 and is our 8063rd best seller. The ISBN for Minor Prophets 1 - The Navigators is 9781612910765. 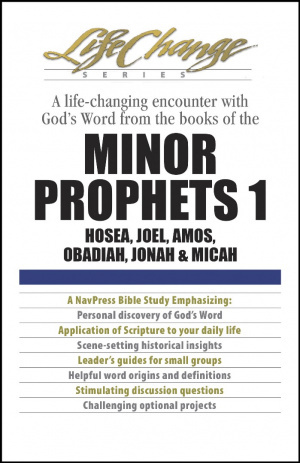 Be the first to review Minor Prophets 1 - The Navigators! Got a question? No problem! Just click here to ask us about Minor Prophets 1 - The Navigators.